Trinity Ridge Ranch was founded in 2014 by Rick and Jennifer Tunney. Like many people, they decided to leave the corporate world behind and live more sustainable and fulfilling lives. 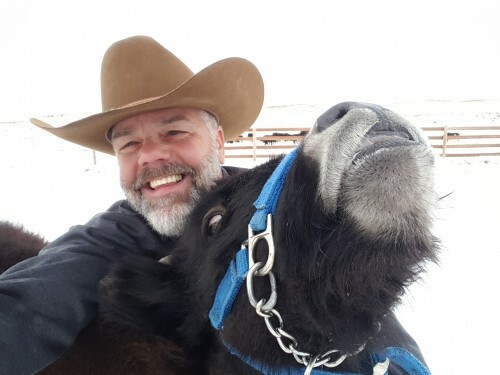 Rick is a graduate of our 2018 Veterans to Farmers program here on the farm! 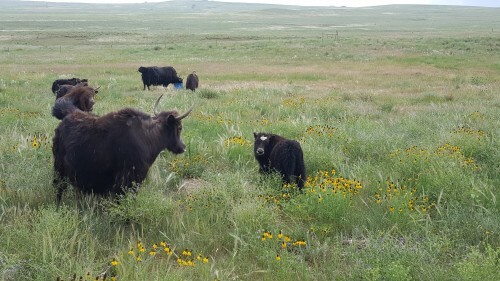 They decided to raise Yaks due to their environmentally-friendly footprint, their self-sufficiency, and the flavor and health benefits of their meat. Jennifer also works part-time as a licensed massage therapist focusing on mind, body, spirit connections. Rick is a disabled combat veteran who served eight years in the United Sates Army. 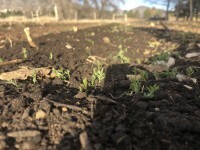 Trinity Ridge ranch is located in Simla, CO and currently only sells their products through local CSA's to support the farm to table movement. Starting in June you will pick up one pound of ground, frozen yak every other week. Pounds cost $12 each, for a total price of $120 for 10 weeks of meat pickups. If one pound every other week is not enough for your family, you can purchase two shares and pickup two pounds or more every other week.